Switzerland Tourism Board has promised UAE travel agents a roadshow with a difference for next year. The roadshow will be a new concept called The Race to Switzerland. Held in the Hilton Al Hamra Hotel in Ras Al Khaimah, the event will engage 160 travel agencies from the UAE over two days (80 agents each day, with 8 teams of 10 agents) for a 24-hour event. There will be workshops, breakout sessions, fun games and an evening event with a traditional Swiss band and a DJ. 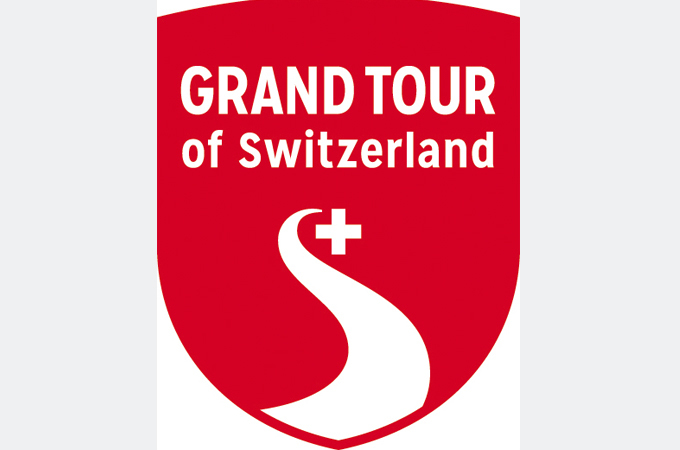 Travel agents will be competing in a fun way against each other for points on a race, which will replicate Switzerland’s popular Grand Tour itinerary. Agents can earn points based on their knowledge of the country, their agility and skills in the many games. The team with the most points at the end of 24 hours, will win a fantastic trip to Switzerland. Other prizes include famous Swiss watches and army knives. “I don’t think any other tourism road show has done anything similar, it is a way to engage agents in a fun, less stuffy way,” adds Albrecht. The UAE roadshow will be held from February 3 to 5, with the first batch of 80 agents on February 3 and the second on the 4th. Prizes will be given at the end of the 24 hours of each batch. Forty partners from Switzerland as well as Swiss International Airlines and RailEurope are supporting the event.